FIAT Grande Punto Series 2 1.3 Multijet Diesel Active 3 and 5 door models in stock from only £7,195, air conditioned models also available- save up to £4,000. 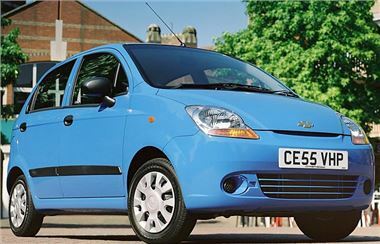 Chevrolet Matiz 0.8 S 5 door £4,795 - Is this the cheapest brand new car in the UK? Includes 3 years breakdown cover. Kia Magentis 2.0 GS- amazing specification large family car for only £8,295 Brand new. All models are available from stock but are strictly on a 1st come 1st served basis. Call 01629 814985 or visit their website on www.autofinders.ltd.uk where you will see all their special offers on the home page.